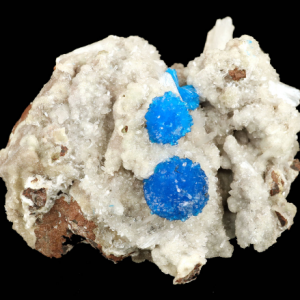 This mineral has been used to stimulate the intuition, to instill second-sight, and to activate channeling abilities. 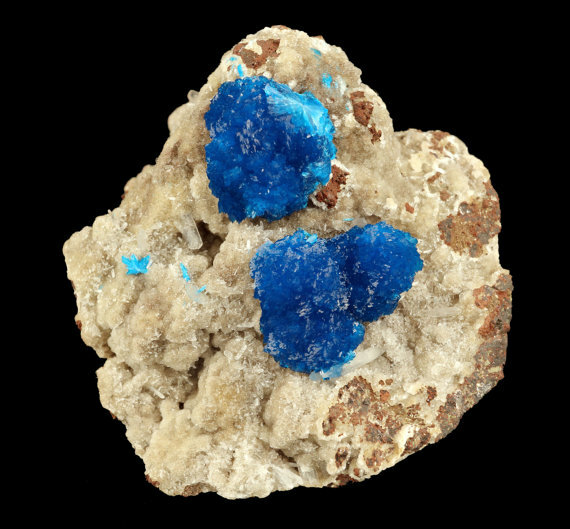 It is an excellent stone for psychic healing and to provide protection during the same such that the disease will not have the ability to return. It has been used to bring thoughtfulness to ones environment and to stimulate the pensive action which precedes unwarranted reaction. It prompts reflection, inspires conception of new ideas, and assists in the removal of faulty thoughts and beliefs. 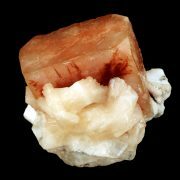 Heulandite is a mineral which may be used to take one back to the ancient civilizations of Atlantis/Lemuria where transfer of ancient information concerning traditions, techniques and standards would be facilitated. It helps one to dimish those ideas and conditions which are distressing, allowing one to release the bonds of custom, privilege, condescension, conceit, and jealousy. 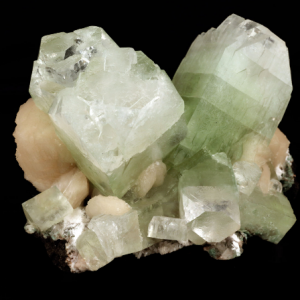 It has also been used in the treatment of disorders of the eye, the teeth, and the blood. It can be used to assist in the release of endorphins, to promote healing at the cellular level and to stabilize the pulse rate. 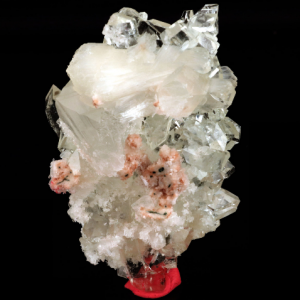 Heulandite can be used in the dispersion of growths and to enhance weight loss.